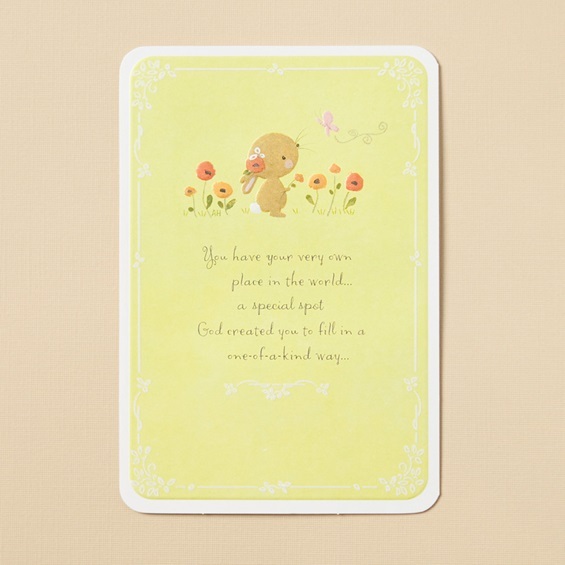 Celebrate special birthdays with these lovely, inspiring cards! 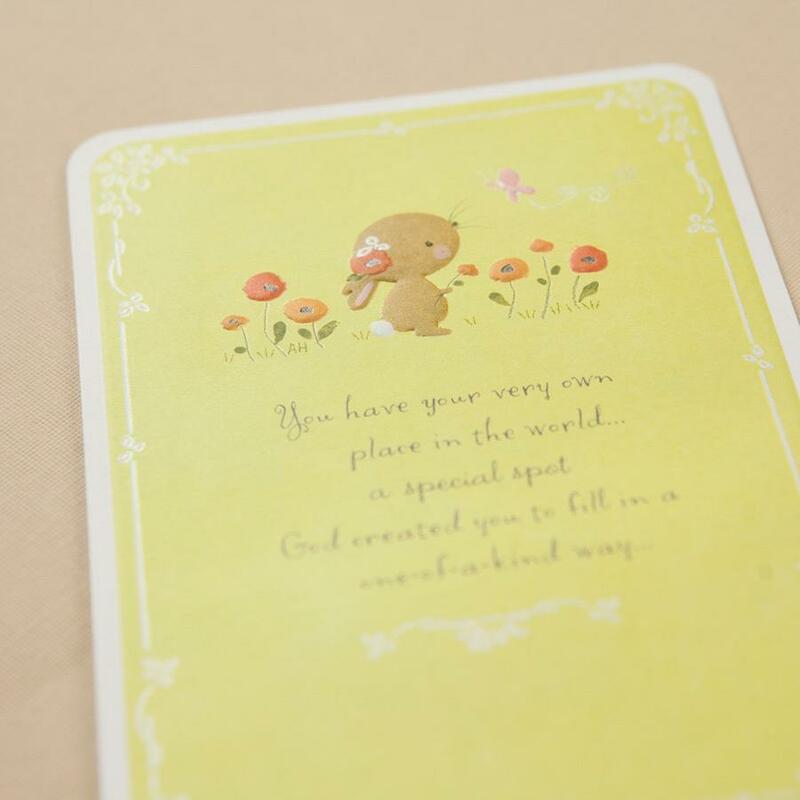 With a sweet message and powerful Scripture, these birthday cards will bless the hearts of every recipient! ...and WOW, are you doing it beautifully! 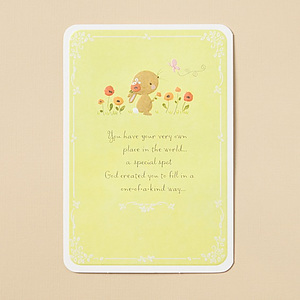 Birthday - A Special Spot - 3 Premium Cards was published by Dayspring in May 2013 and is our 44672nd best seller. The ISBN for Birthday - A Special Spot - 3 Premium Cards is 43056. Be the first to review Birthday - A Special Spot - 3 Premium Cards! Got a question? No problem! Just click here to ask us about Birthday - A Special Spot - 3 Premium Cards.